$2/1 Kashi Coupon From Recyclebank is on Sale! 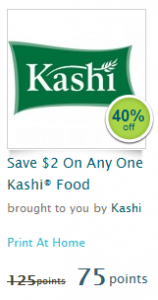 This great $2/1 Kashi coupon is on sale for just 75 points (down from 125 points! Go here to sign up for Recyclebank and to get the coupon! 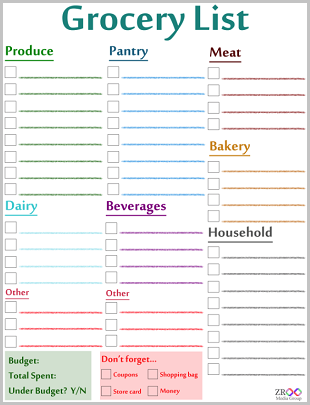 75 points can be earned pretty easily by taking pledges and learning about living green! If you are a fan of Kashi, you know that these $2/1 coupons basically cannot be found anywhere else and can make for some great deals or even freebies!